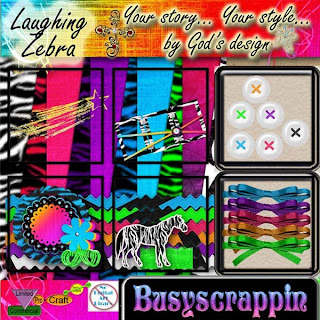 BusyScrappin: byGodsDesign-LaughingZebra and a FREEBIE!! 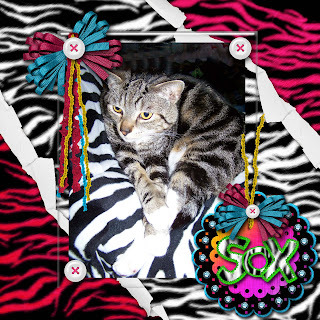 the Freebie it in the cart you just click on it k? rom the layout will be in there....hint hint!! heheheI did use my paper tear action1 as well..